Yes, You read it right. Now you can fly from Shimla to Delhi at unbelievable price. Flights from Shimla to Delhi will finally start after a gap of 4 and a half years with the first flight being flagged off by Prime Minister Mr. Narender Modi on 27th April 2017 at Jubberhatti airport Shimla. Credit goes to the Regional Connectivity Scheme of the Government of India. The cost of one hour flight would be as low as Rs. 1,920 only. This decision by the Ministry of Civil Aviation is expected to increase the tourist inflow to the queen of hills which will now be connected by air route after 4 & 1/2 years. Alliance Air, a subsidiary of Air India will run a daily flight from Shimla to Delhi and vice-versa. The subsidized fare of Rs. 1,920 will be applicable only for 50 percent of the total seats whereas the remaining seats will be available at variable rates ranging from Rs. 5,000 to Rs. 20,000 demand based. The flight will ferry 35 passengers from Delhi to Shimla while returning back it would ferry about 15-20 people given the shortness of the runway. 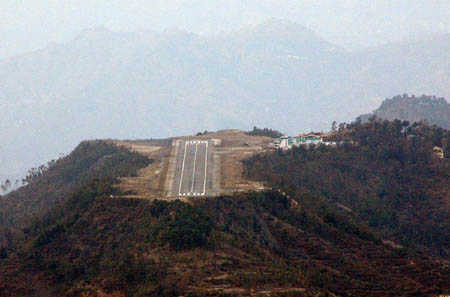 This step of resuming flights from Shimla airport has been possible only due to the Regional Connectivity Scheme (RCS) of the Government of India. This scheme aims at aerially connecting the smaller and unconnected regional tourist spots at nominal rates of less than Rs. 2,500. 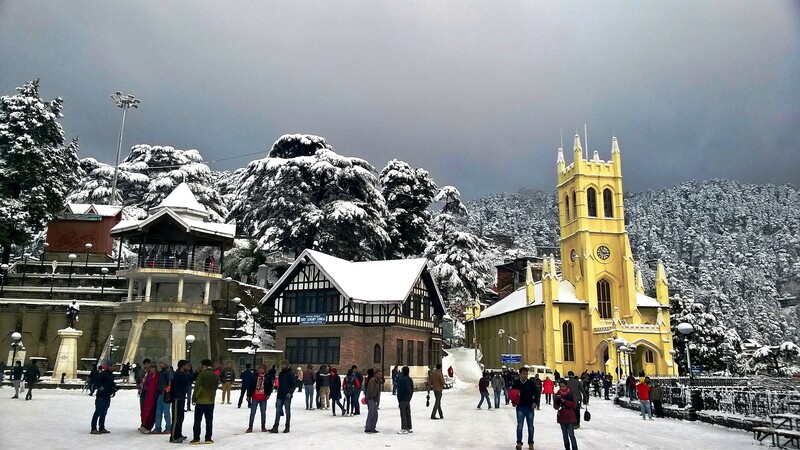 The tourist will now be more than happy to fly from Shimla to Delhi rather than taking roadways to Shimla. Travelling via road has always been a tough task given the hilly terrain and unprecedented curves. Travelling via HRTC or Himachal Tourism Volvo costs around Rs. 897 and Rs. 920 respectively. The time taken is somewhere around 9 to 10 hours. The subsidized flight cost would be double the Volvo travel cost but would save around 8 to 9 travel hours for the passengers. Though Shimla is also connected by rail but the rail track is a narrow gauge one and rail trip from Kalka to Shimla consumes around 6-7 hours. Though this distance can easily be covered via road in 2-3 hours. This decision by the Government of India will definitely make the natives, hoteliers, shopkeepers and businessmen extremely happy.